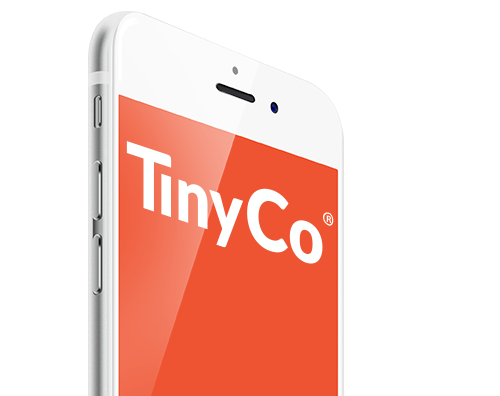 At TinyCo, we’re making millions of people happy 5 minutes at a time by bringing the world’s largest entertainment franchises to mobile gaming. Our players have enjoyed billions of minutes with our fun, imaginative worlds. Where will you go with us? 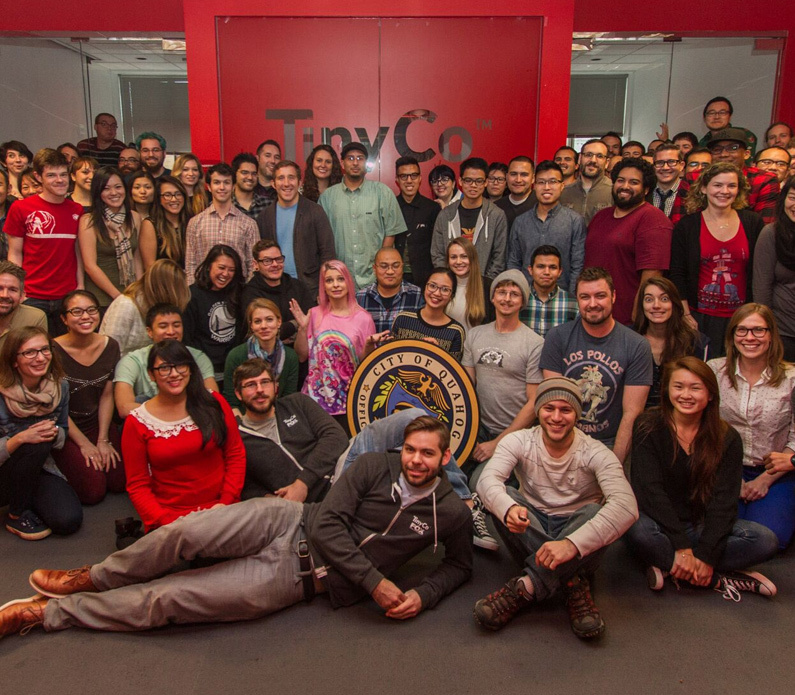 Learn more about TinyCo, meet the passionate people behind our games, and discover what’s next for us. Do you love games too? We’re looking for you! See what positions we have available to be a part of our next big adventure. Become a Hero. Enroll now. 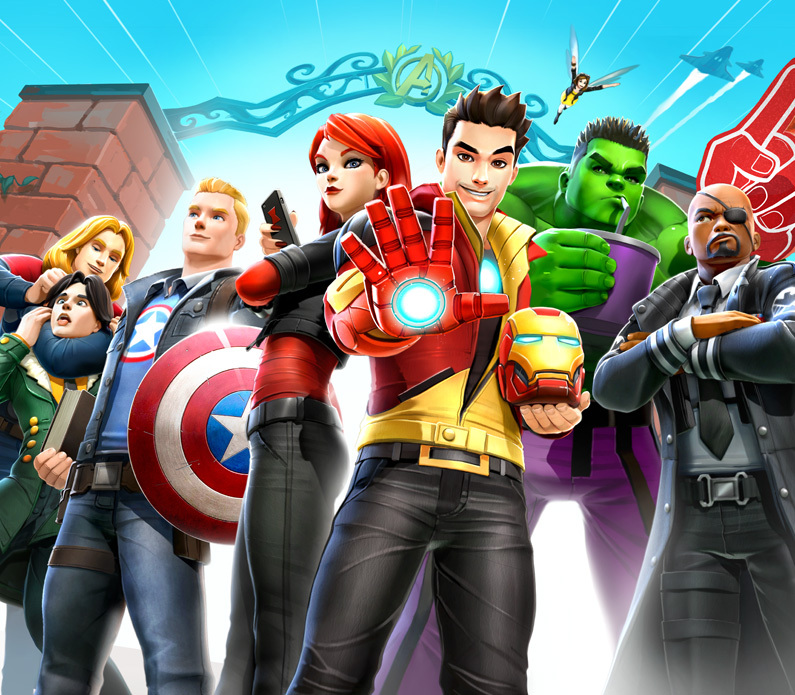 Get a glimpse behind the gates of Avengers Academy! 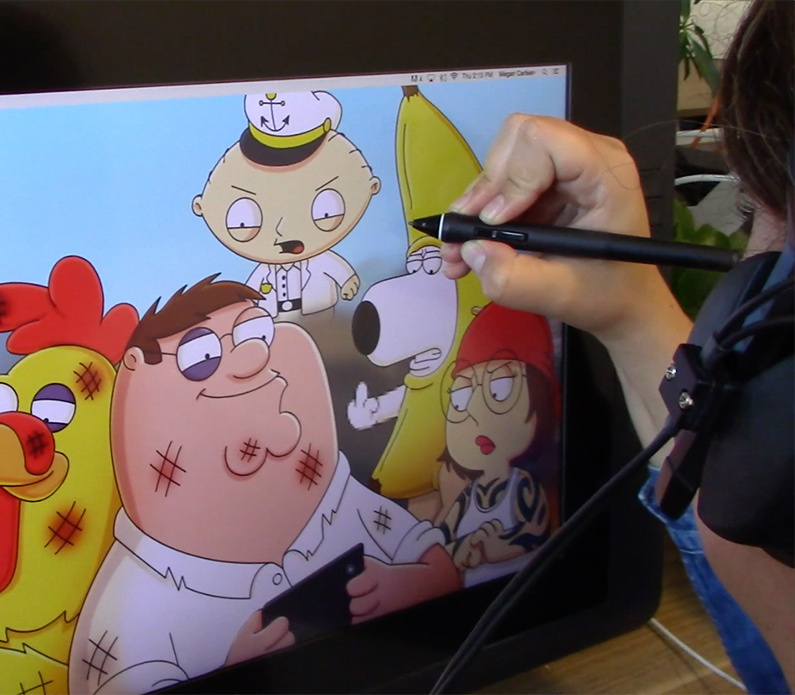 Join the cast of Family Guy! 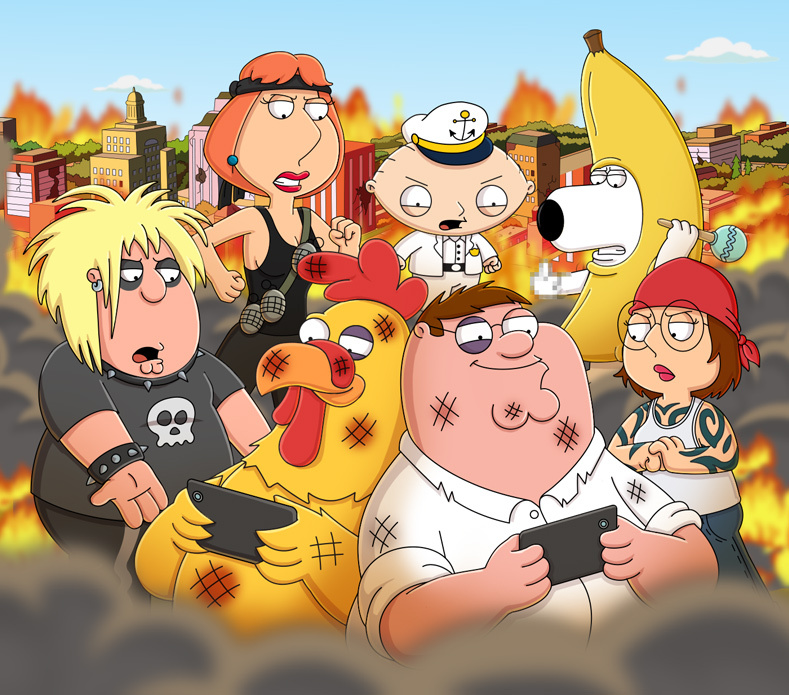 Experience a hilarious mobile game adventure, brought to you by the writers of the show.